Enhance your home or office with our finely crafted wood creations. Choose from a collection of exotic and fine hardwoods, as well as custom colors, stains and finishes from Triangle Custom Woodworks, LLC. 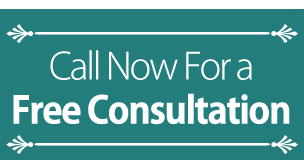 To begin the transformation of your space, contact us for a complimentary consultation today. Transform your home or office with high end custom cabinetry from Triangle Custom Woodworks, LLC, in Apex, NC. With more than 25 years of experience, we have earned excellent customer reviews. We design, build, and install all of our custom cabinetry and furniture. We strive for superior craftsmanship and excellent customer service in every job we do. Everything we create is designed especially for your needs. Contact us in Apex, North Carolina, for our sophisticated custom cabinetry and other woodworking services.